Replacing your aging windows with new, top of the line replacement windows from Howard Roofing will have a number of benefits for your Great St. Louis area home. Contemporary replacement windows are more durable, lower maintenance, and more energy efficient than windows that are 10+ years old. By replacing your existing windows with new replacement windows, you’ll add lasting beauty, comfort, and value to your home. 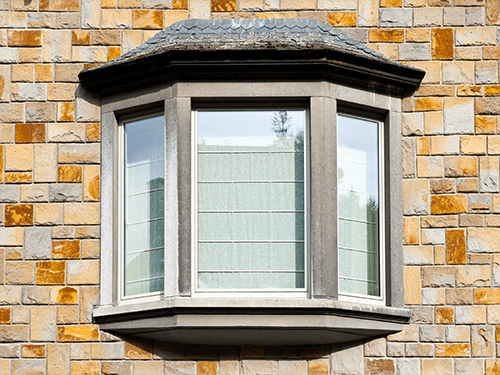 Here at Howard Roofing, we partner with some of the nation’s leading manufacturers of replacement windows in order to offer local homeowners a wide selection of quality window styles from which to choose. When you turn to us for window replacement in Chesterfield Mo or any of the surrounding areas, our experienced design consultants will work with you to find the style of window that best suits the specific area of the home in which it is to be installed. Whether you are simply replacing on broken window or installing a full household full, we’ll lend our 45+ years of experience to your project and ensure that your vision turns into a reality. 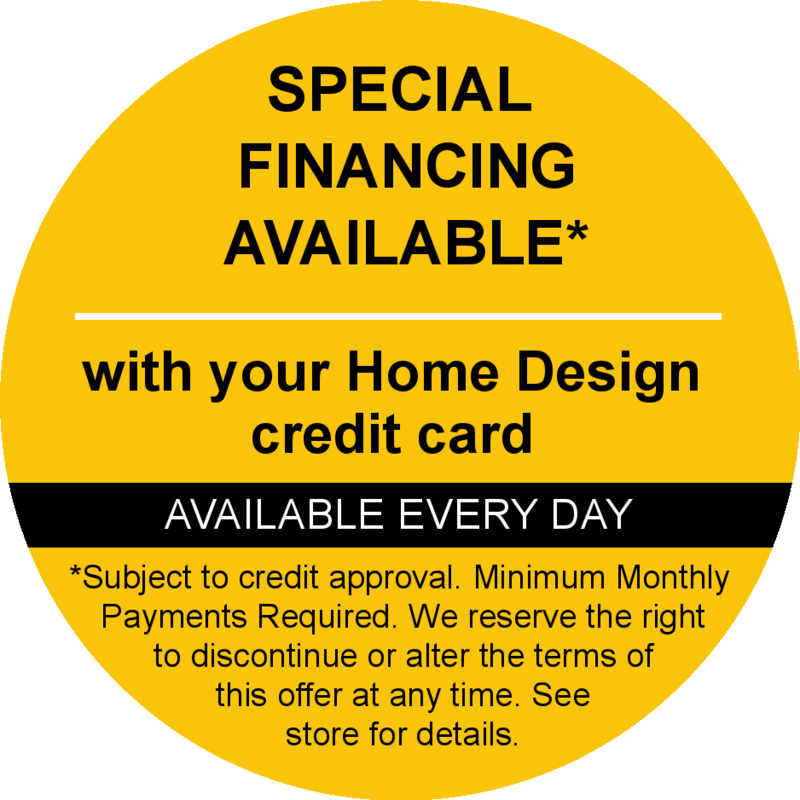 As with all of our home improvement services, our window installations are backed by our industry-leading Workmanship Warranty as well as any and all manufacturer warranties. Those warranties, as well as our ability to perform precise installations, are why Howard Roofing has been a leading name for windows from St. Louis MO, to St. Charles and beyond for more than 45 years.